Ideal for exploring the sights of Budapest. 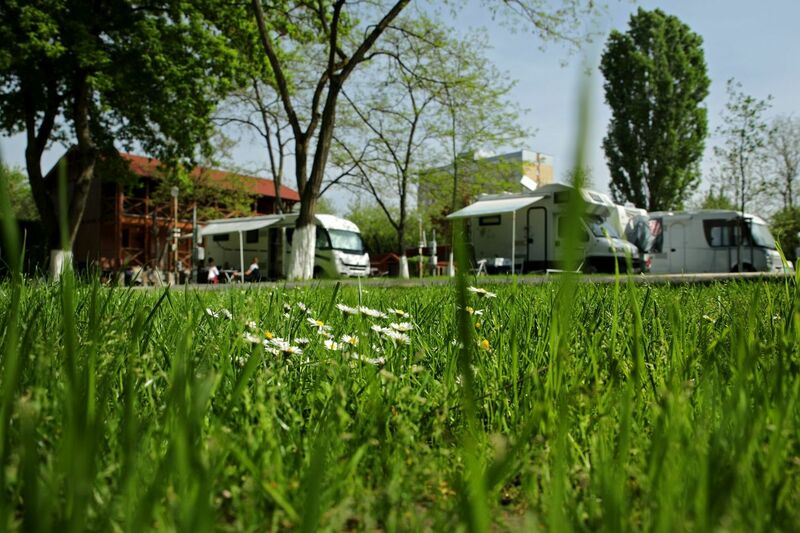 The Arena Camping is waiting for its guests in the heart of Budapest in a beautiful green environment, with renovated sanitary blocks that are always kept clean and with friendly prices. 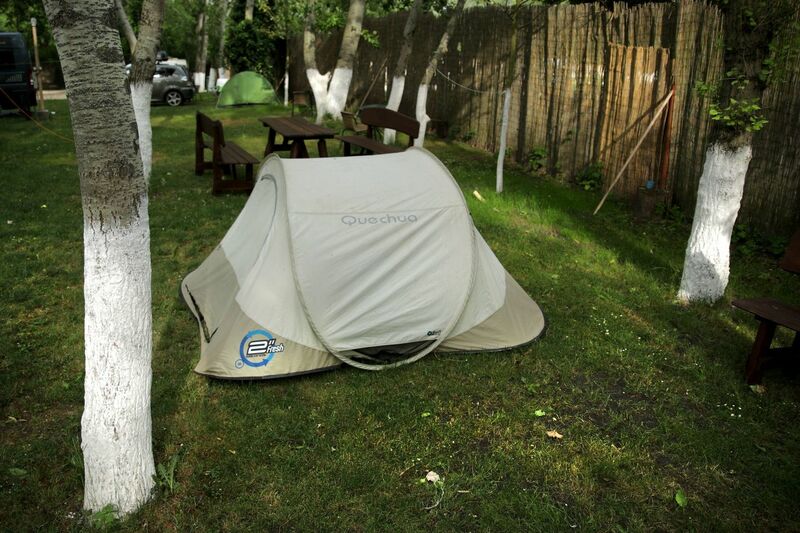 You will find the best rates for your camping in Budapest with us! 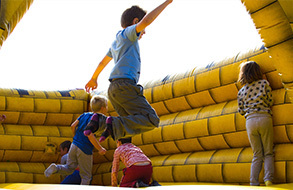 Affordable prices provide the opportunity to spend more on your Budapest experience. We love our guests, hidden fees we like less! The prices above include all costs, services, there is nothing extra to be paid on the spot. 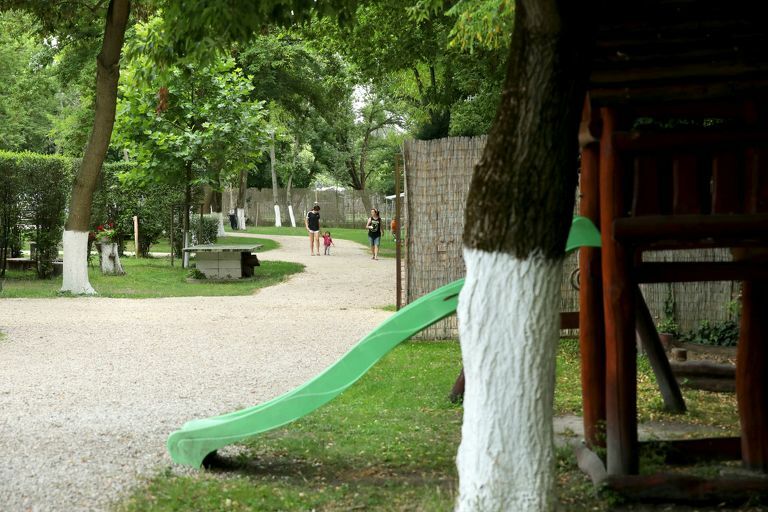 Aréna Camping, located in the heart of Budapest in a beautiful green environment, with renovated, always clean sanitary blocks welcomes its guests at affordable prices all year long. 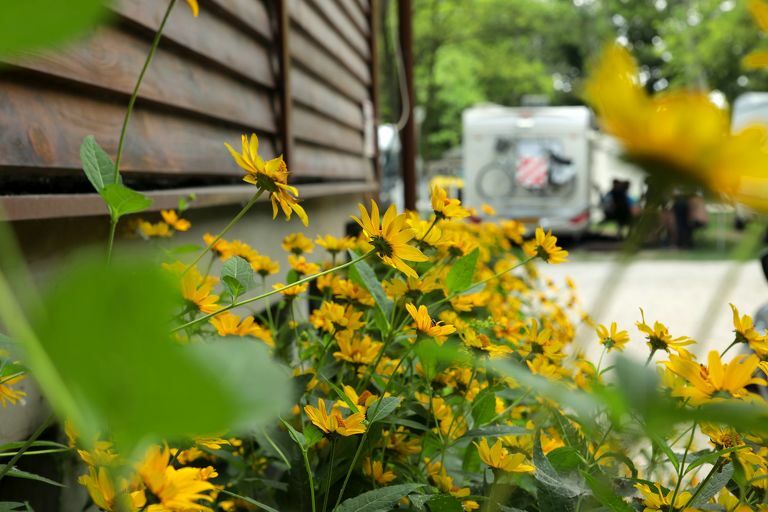 Super attentive service and comfortable camping, even during the winter season. I really recommend it! 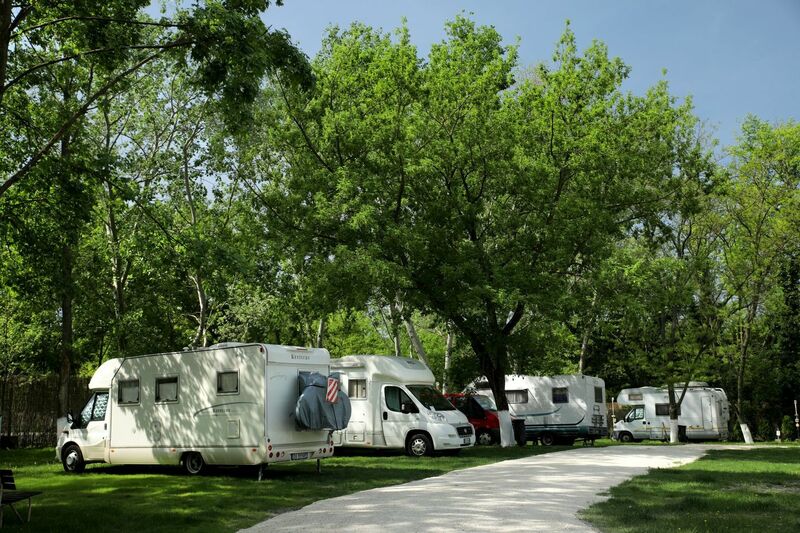 Large campsite near the city center. Supermarket and gas station nearby. Renovated, beautiful showers and friendly people. We spent 4 wonderful days here. The use of hot showers and washing machines are free. I enjoyed my stay here. I really enjoyed staying here and I highly recommend to those arriving to Budapest. 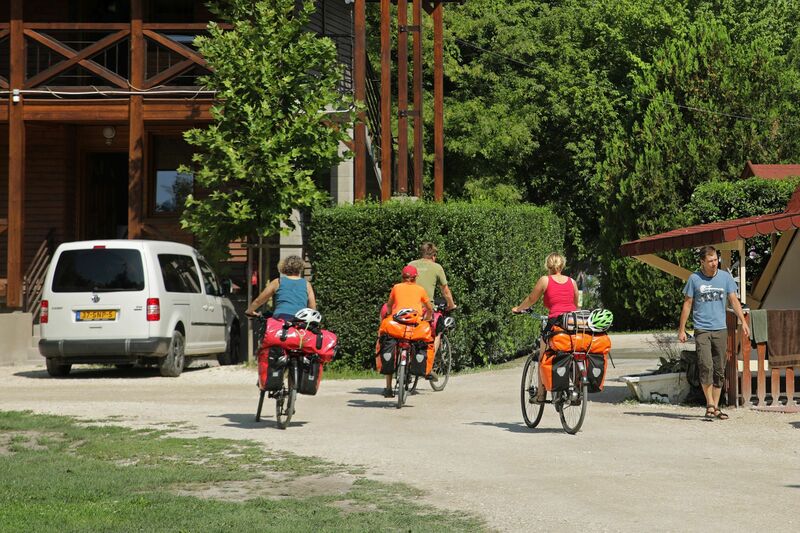 The campsite is very easy to access, located on the M2 metro line, from which you can quickly reach the center of Budapest. The facilities available are great, and the showers and toilets are very clean. The staff was very friendly and polite, and gave us useful information on sightseeing in Budapest. I recommend it warmly! Nice people, clean shower and bathroom, perfect service upon arrival, helpful information provided. 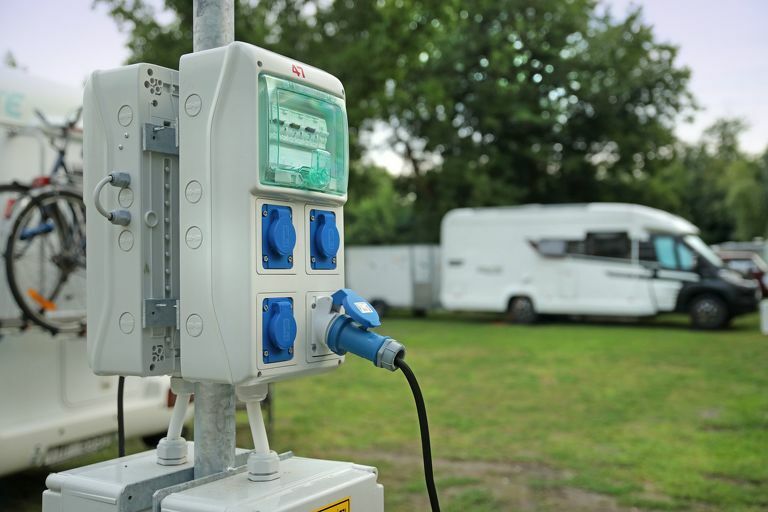 I spent a couple of days at this great campsite with my family - great staff, relaxation, good showers and a cozy atmosphere. :) We will come again! The campsite has a very good location! 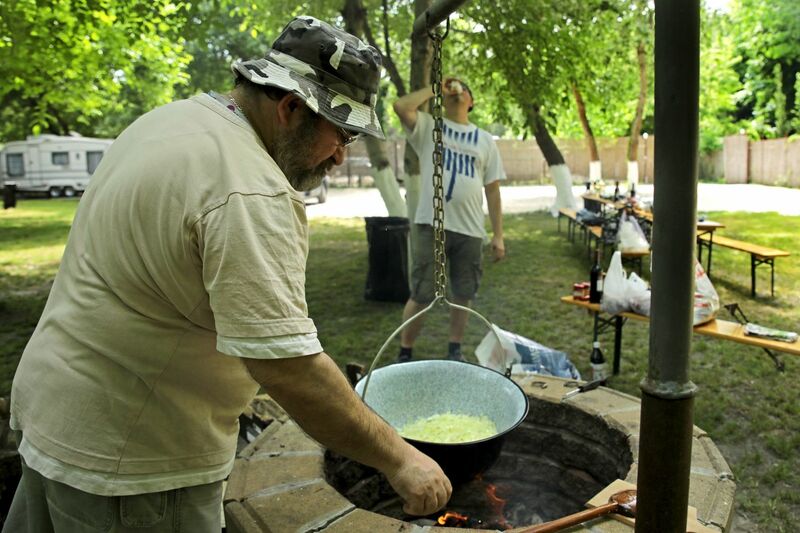 In Budapest campsites are usually terrible, but this is great! Great value for money, as well. 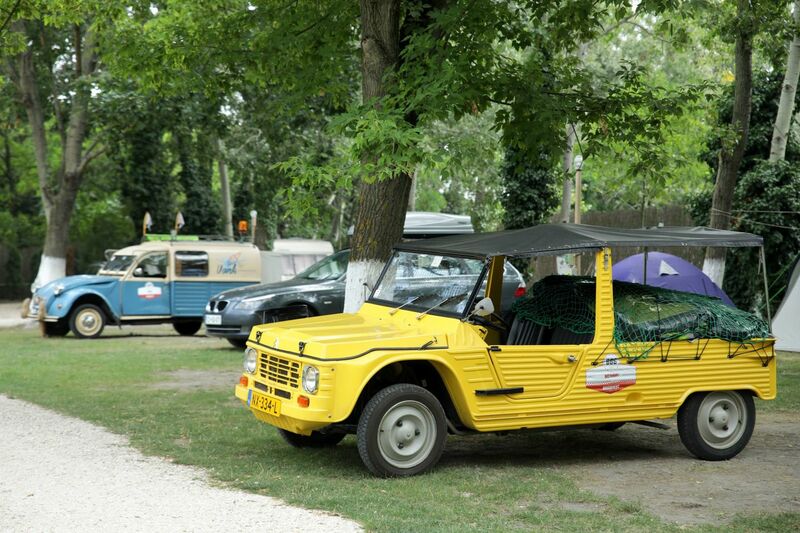 Every time we arrive in Budapest, we choose this campsite. Friendly staff, perfect facilities for relaxation, helpful information provided! Beautiful. Close to the metro and a supermarket. 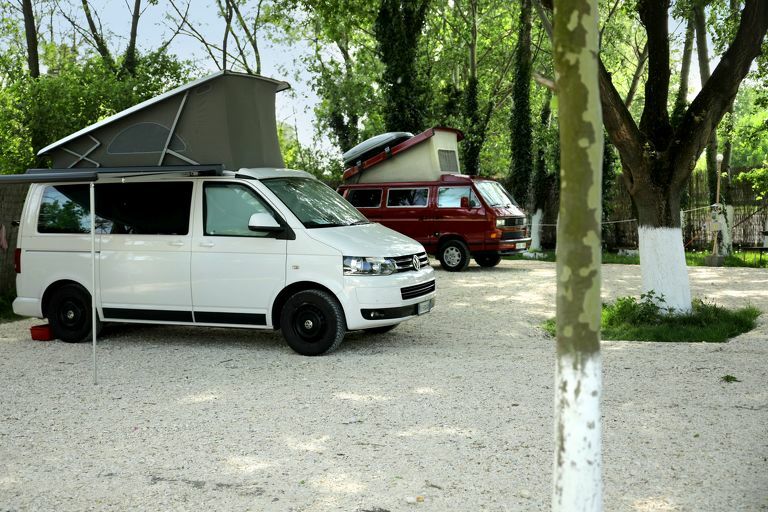 We could freely choose the place for our caravan. Beautiful and clean bathroom. Free washing machine and free Wi-Fi. Electricity is included in the price! The staff is friendly and welcoming. The toilet is very clean. Cheap and good university canteen next door. 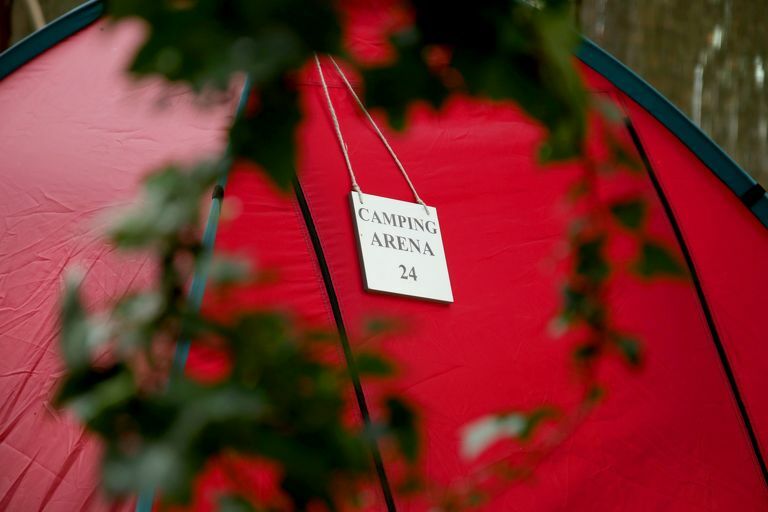 2018 © Arena Camping Budapest. 15 minutes walk from the campsite. Please follow the signs along the road with a camping pictogram on them. If you can not find the way to us or you need directions, do not hesitate to call us, we will be happy to assist you.